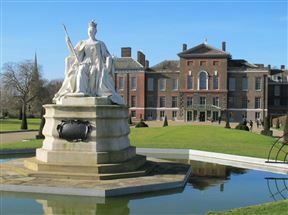 Set in Kensington Gardens and adjacent to Hyde Park, Kensington Palace is the official London residence of the Duke and Duchess of Cambridge, Prince Harry, the Duke and Duchess of Gloucester, the Duke and Duchess of Kent and Prince and Princess Michael of Kent. 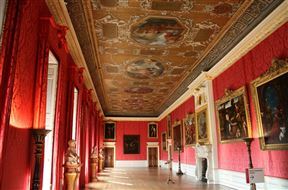 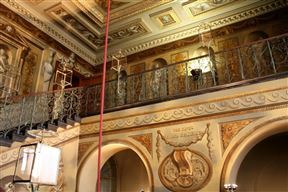 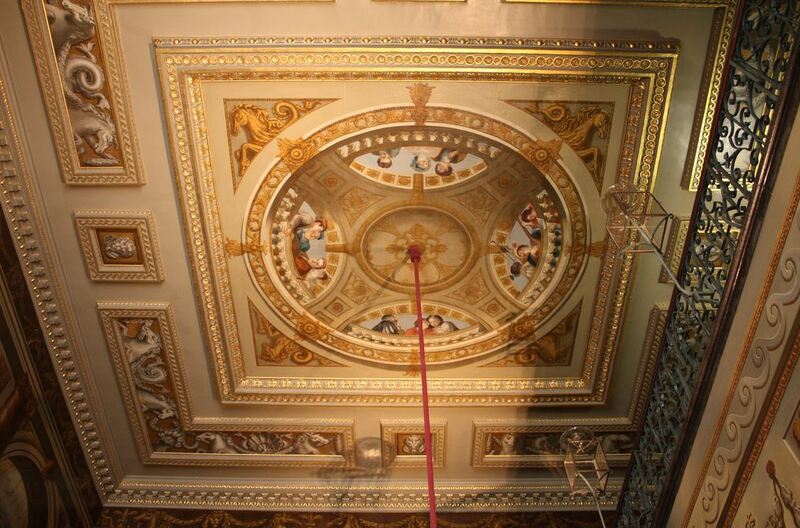 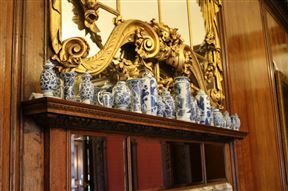 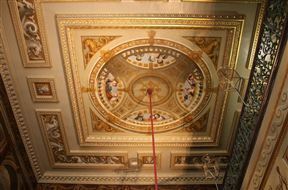 The State Rooms are open to visitors with the option of four different routes. 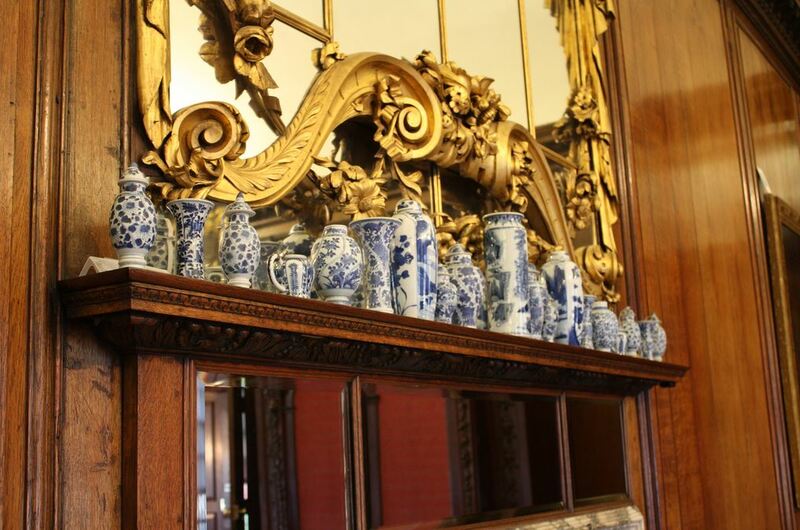 Exhibits incorporate digital presentations and interactive experiences that bring to life the glittering gowns, antiques and other items from palace residents including William and Mary, George I & II and Queen Victoria. 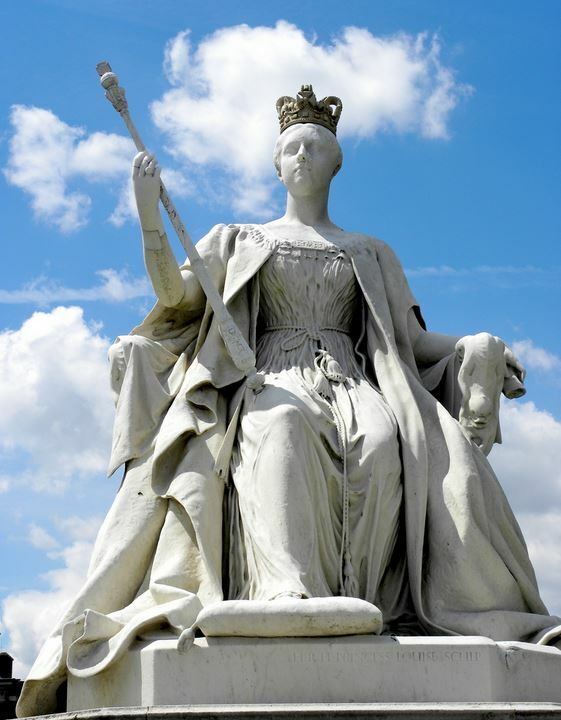 Closest tube stations are Queensway, Bayswater and Kensington High Street. 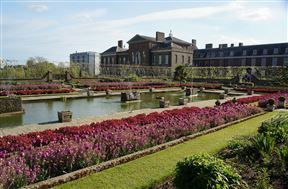 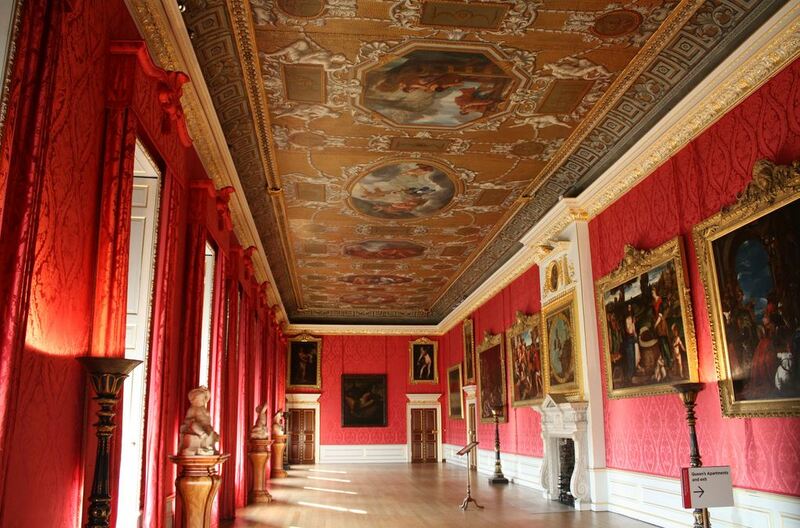 Kensington Palace is 1km from the centre of Kensington (London) , the nearest airport 26.4km (London City Airport).